Did you know summer is the slowest time for donations to food banks? In Canada, 850,000 people use food banks each month and more than 36% of them are children and youth. To help food banks during this shortage, 15 of Canada's leading chefs have gotten together to participate in Catelli's Feed The Hope campaign. 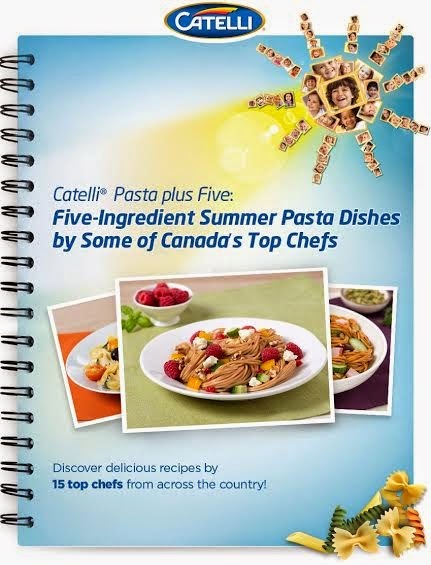 Each chef has contributed a recipe to the cookbook Catelli® Pasta Plus Five: Five-ingredient summer pasta dishes by some of Canada’s top chefs. 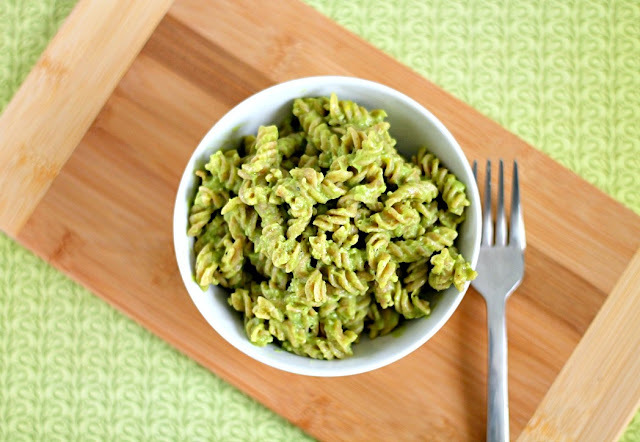 Each recipe is a gourmet pasta dish that uses only 5 key ingredients in addition to the pasta! 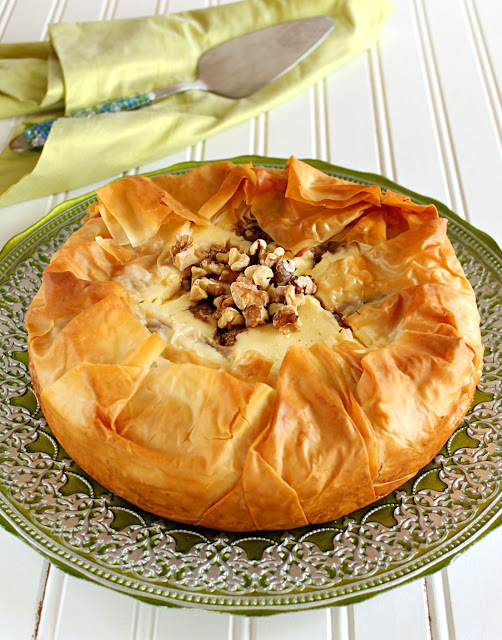 These are perfect for those days when you want to whip up a quick meal. For every "share" of the cookbook on Facebook, Catelli will donate one serving of pasta to food banks. 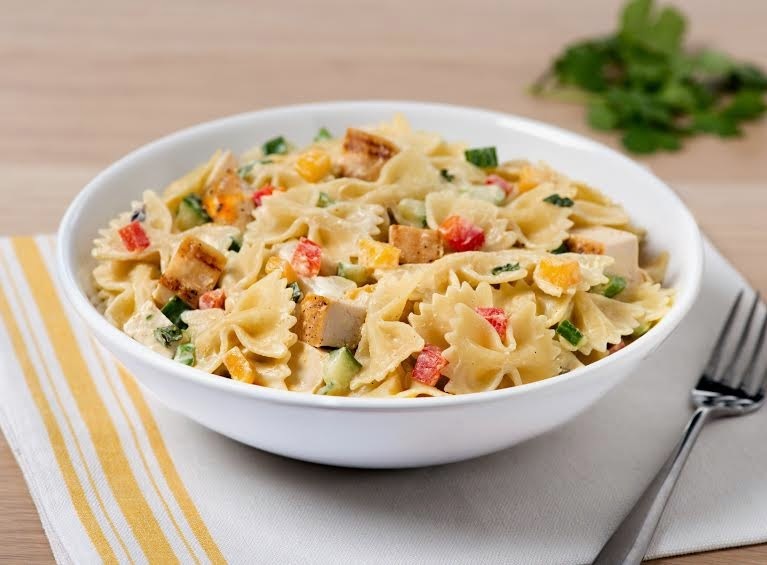 Catelli will also donate one serving of pasta for every box of pasta purchased at participating retailers. In Ontario, the participating retailers are Sobeys and Metro. Catelli is aiming to donate one million servings of pasta. 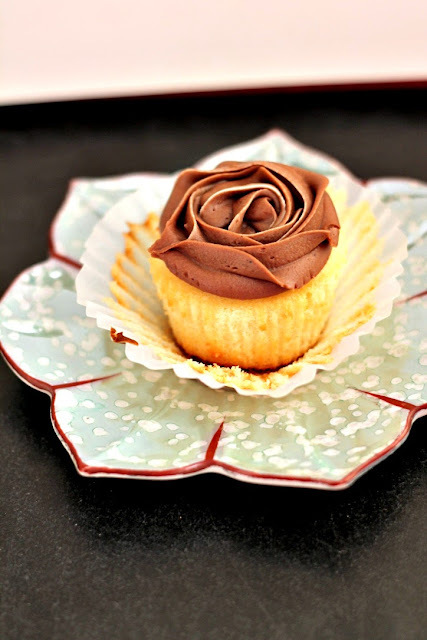 The following are 2 of the recipes that are included in the cookbook. I am looking forward to giving both of them a try! Step5 : Garnish with fresh cilantro. Step 1: In salted boiling water, add the Catelli® Healthy Harvest® Macaroni and cook to tender, about 13 minutes (for a salad dish, the pasta is better if it is cooked tender) and chill in the fridge. 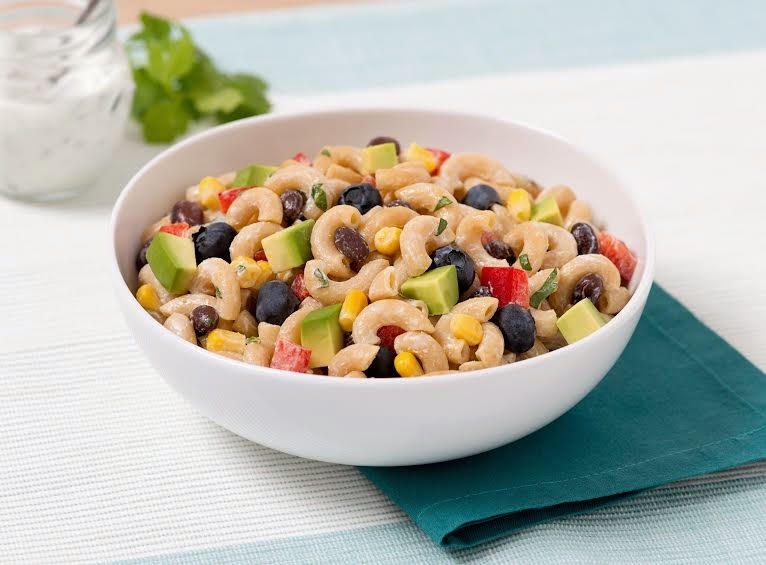 Step 2: In a bowl, add the corn, diced bell pepper, beans, diced avocado and blueberries. Toss lightly to mix. Step 3: Add the chilled, cooked pasta. Step 4: Mix all the dressing ingredients in a separate bowl and season to taste. Add dressing to the pasta and toss lightly. Garnish with cilantro sprigs and serve cold. To remove the avocado from the skin, score all the way around and split avocado. With the sharp edge of a knife, gently hit the seed and twist to remove. Place a spoon between the skin and the pulp and scoop it out following along the skin. To use any leftover salad, add a 300 ml can of tomato sauce to it and mix. 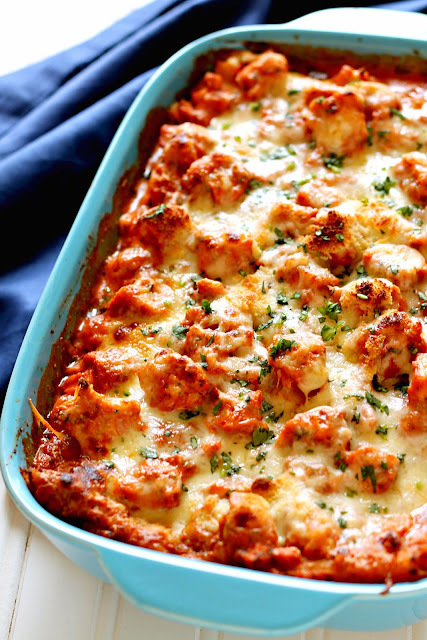 Put it in a casserole pan and top with grated cheese and bake in a 350 degree oven for 20 minutes. purchasing a box of Catelli pasta at participating retailers from now until the end of May.